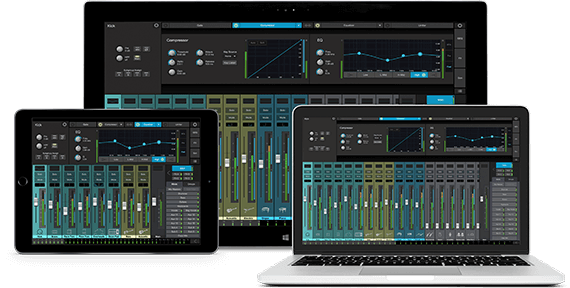 Designed primarily for live mixing but also well suited to the studio, free UC Surface touch-control software for Mac®, Windows®, and iPad® provides bidirectional control and editor/librarian functions for all StudioLive™ AI- and RM-series Active Integration™ digital mixers and for Studio 192 and Studio 192 Mobile recording interfaces. UC Surface supports Windows touchscreens and networks via wired or wireless connections. Studio One® is a completely modern professional environment for music recording, mixing, mastering, sharing, and collaboration. It’s Internet-savvy and provides a complete solution, combining the features you really need with the ease of use you always dreamed of. 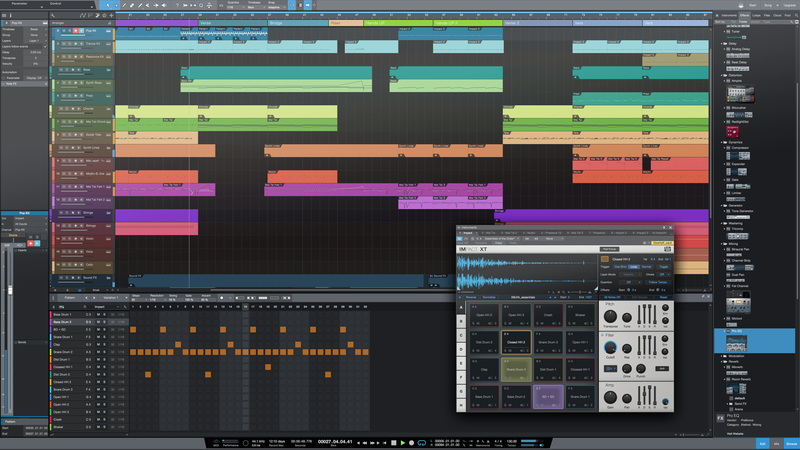 Based on an elegant user interface and a content browser with powerful drag-and-drop functionality, feature-rich Studio One will let you work quickly and stay focused on your inspiration.